Deb has been in the real estate and Title Insurance Industry since 1992. 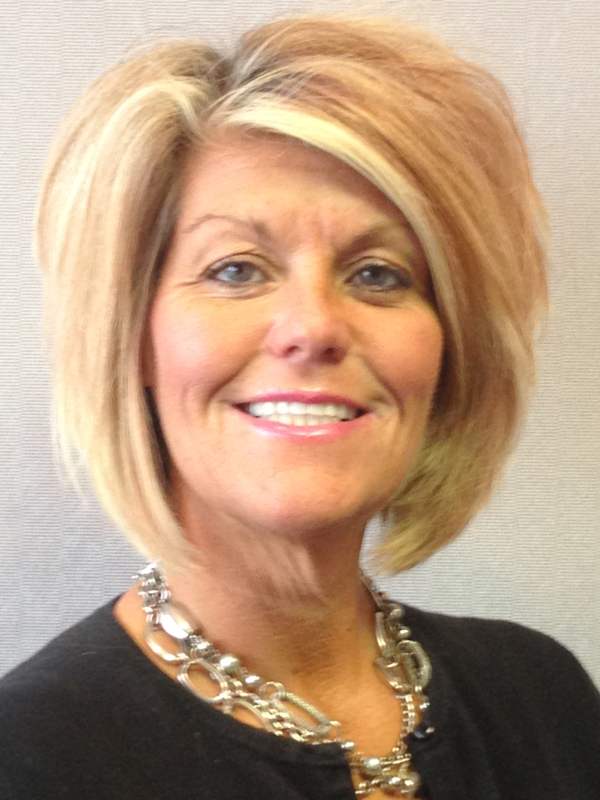 Deb resides in Mooresville, Indiana with her two children Brenna and Rayce. In addition to her title insurance experience, Deb also has a property and casualty insurance background specializing in Construction. She holds a special designation CRIS (Construction Risk Insurance Specialist). Deb's experience includes the shared ownership and operation of a national signing agency for over five years specializing in FHA and VA loan closings. She also owned and operated a Title Agency in Central Indiana for four years. Deb has been teaching title insurance and mortgage broker continuing education class since 2001 and has designed the curriculum for Indiana Title School. Her experience in the field offers the ability to identify the specific training needs within the industry. She continues to close real estate and mortgage transactions every week in addition to teaching education programs throughout the state of Indiana.